Established in 2009, ITZ Group, LLC, currently owns and manages 16 vacation homes, 10 commercial properties, and 40+ yearly rentals in the Orlando area. Jamie has been a resident of Orlando for the last 40 years. 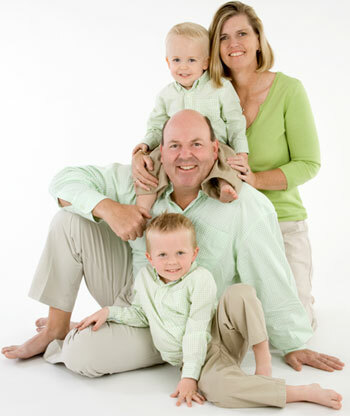 He is also the broker / owner of CENTURY 21 Professional Group, INC, one of the top real estate firms in Central Florida. Marci, originally from St. Louis, came to Orlando to pursue her golf career and never left. They have two wonderful boys.